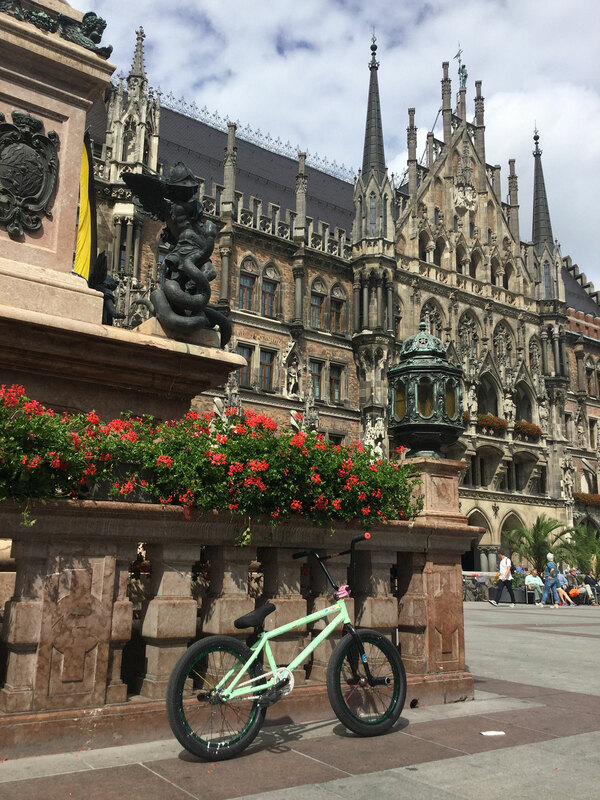 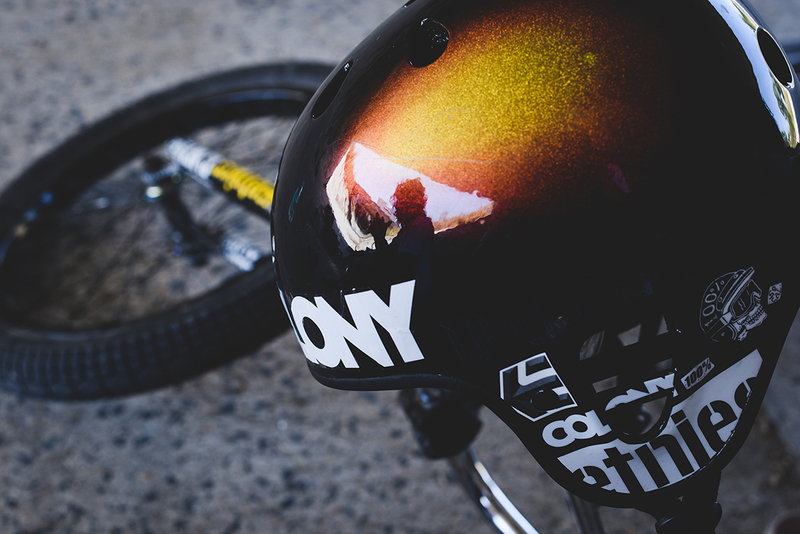 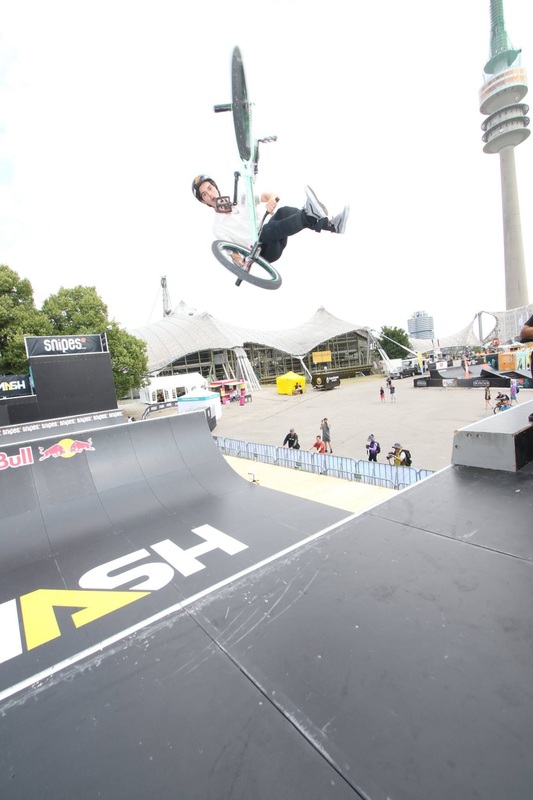 Alex sent over some photos from Germany where he hit up the Munich Mash. 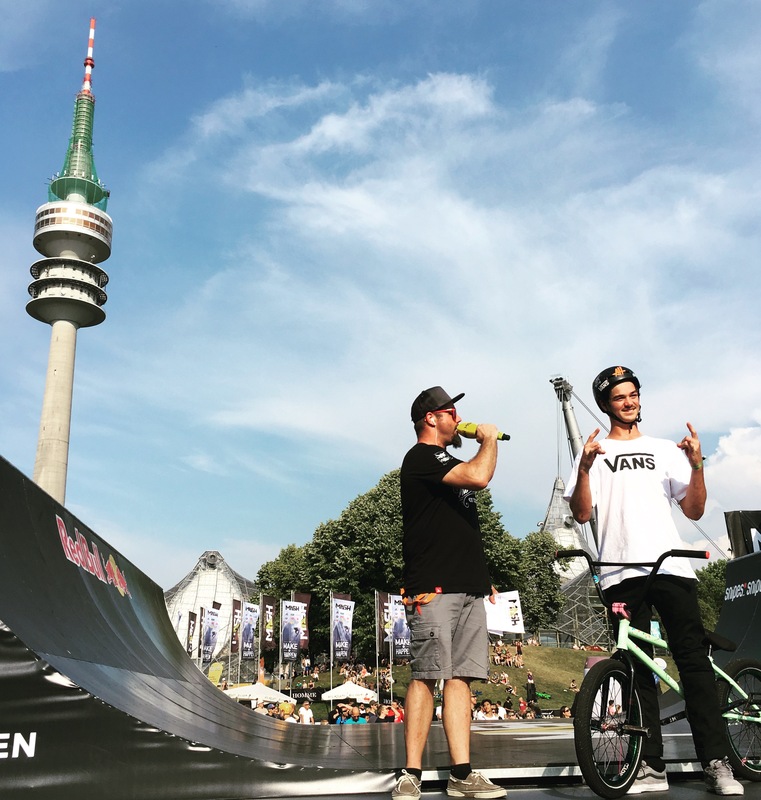 Couple photos below and check his Instagram for more videos from the trip. 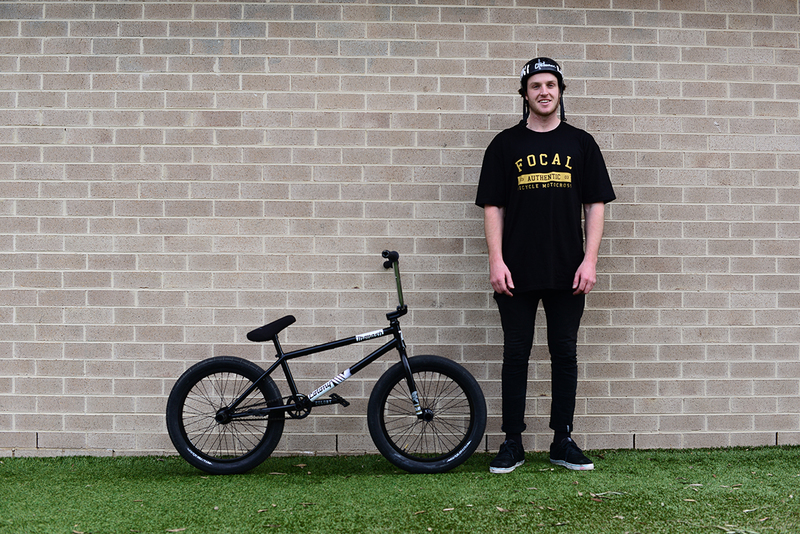 Thanks to Daniel for the photos. 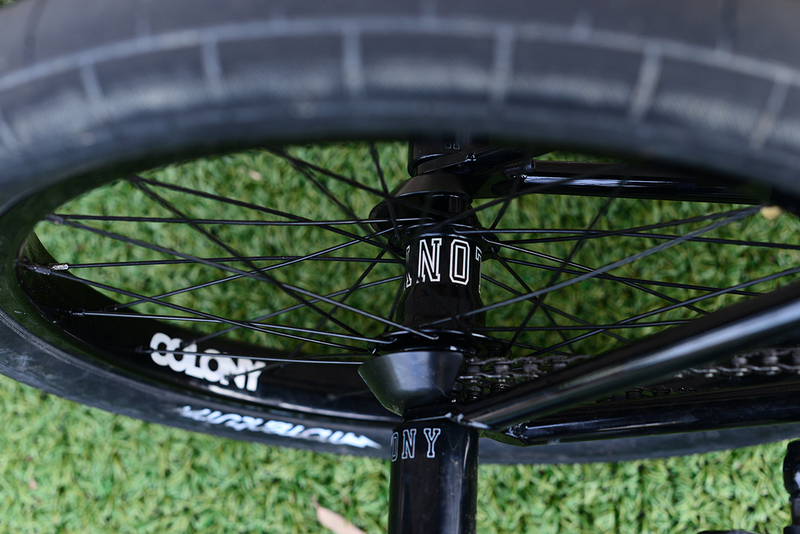 Paulo over in Brazil gives you a run down of his Sweet Tooth build. 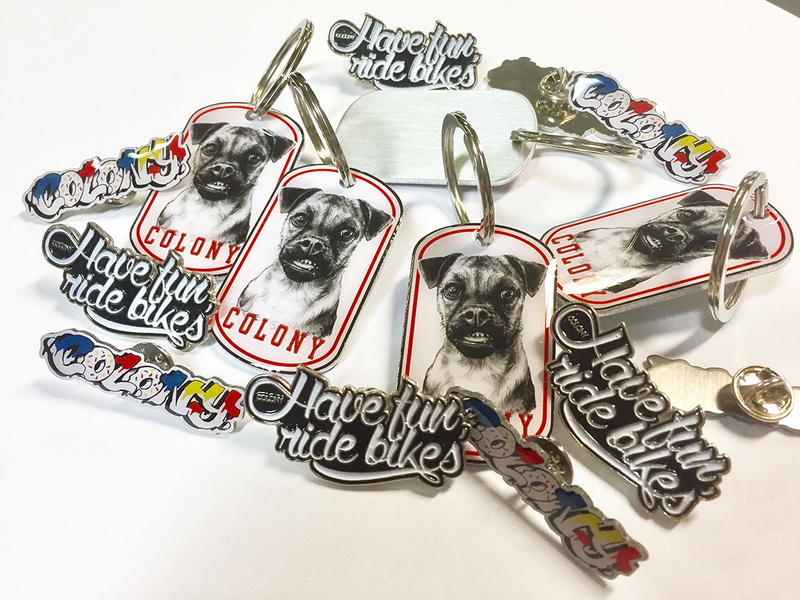 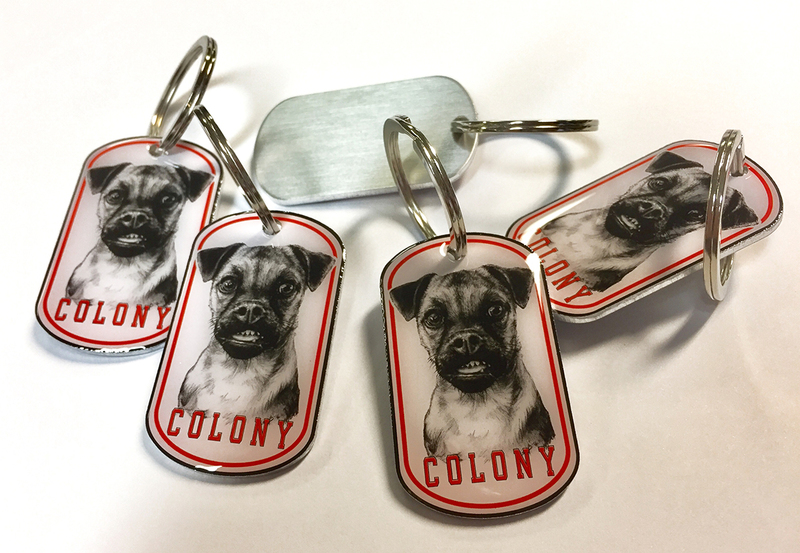 We’ve just got in some new Colony pins/key rings here in Australia. 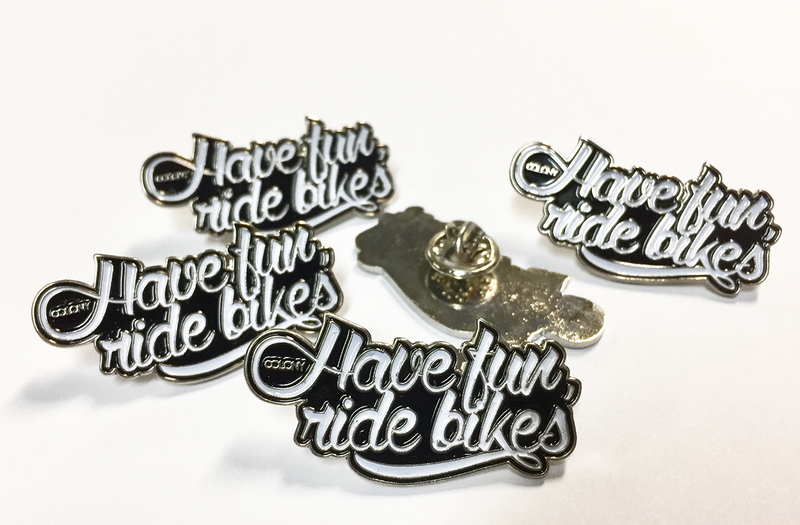 These things turned out awesome! 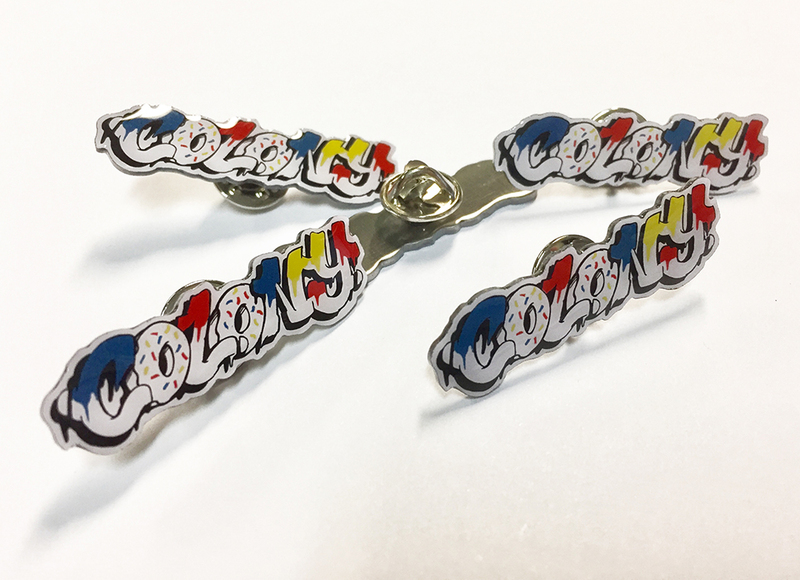 They will be shipping to stores next week so hit up your local for the goods. 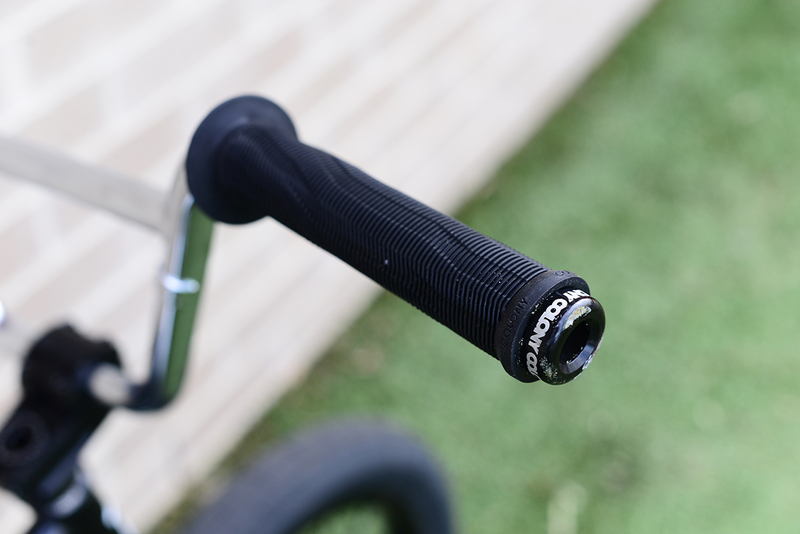 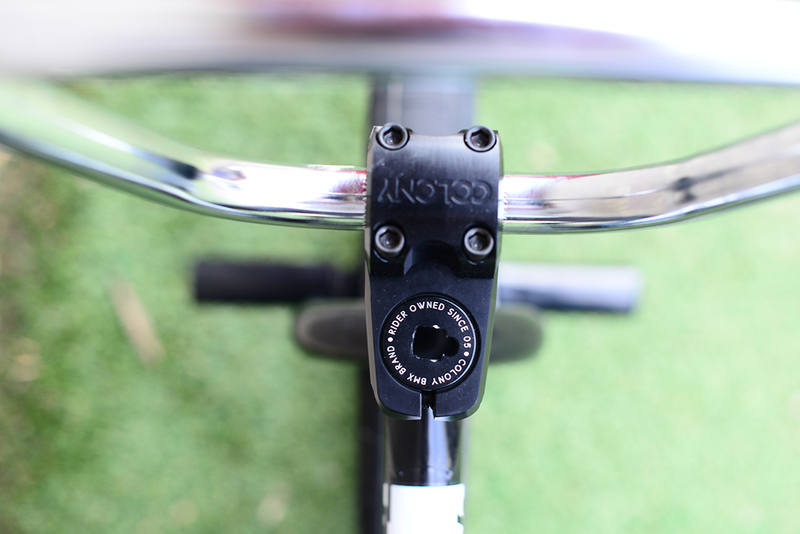 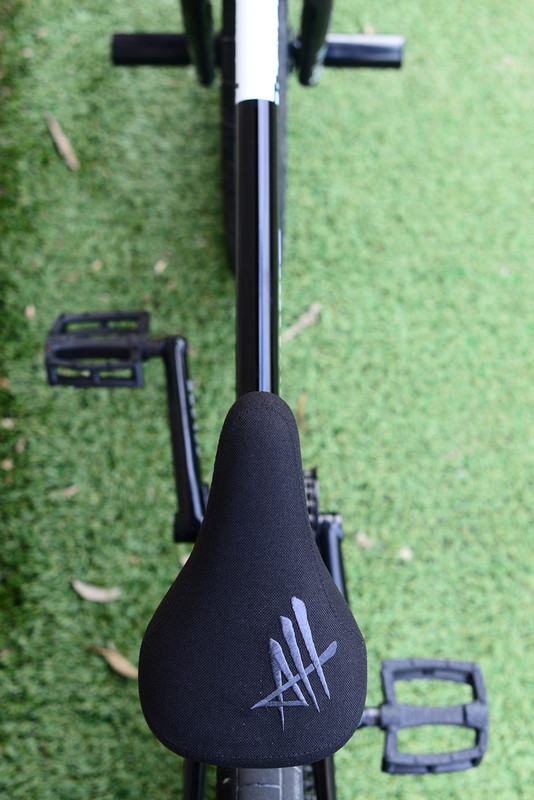 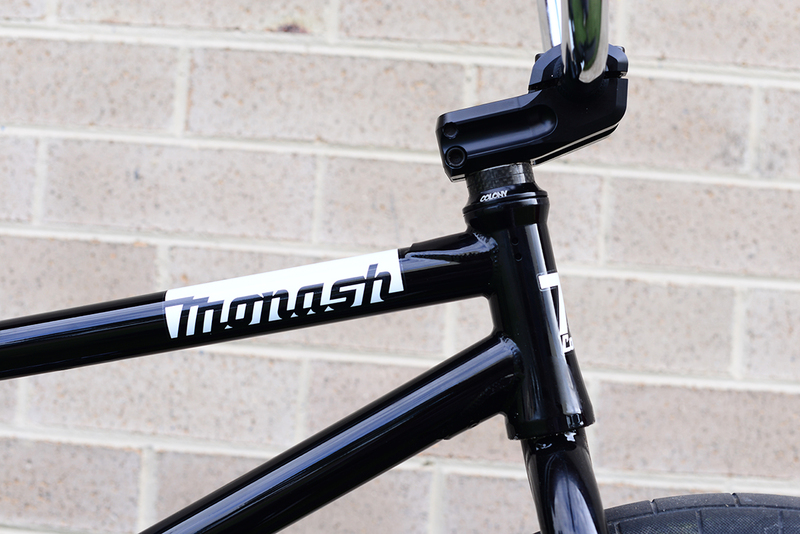 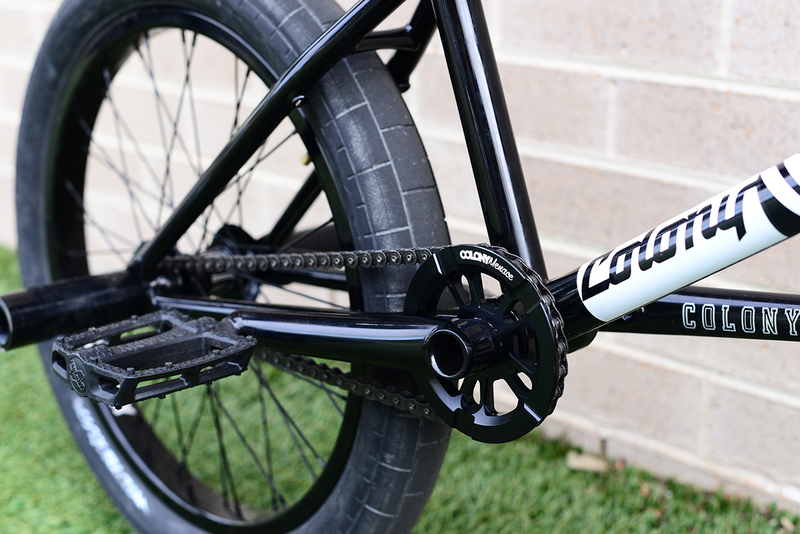 Jack setup a Black Monash build this week and it’s looking super nice, loving the gloss Black. 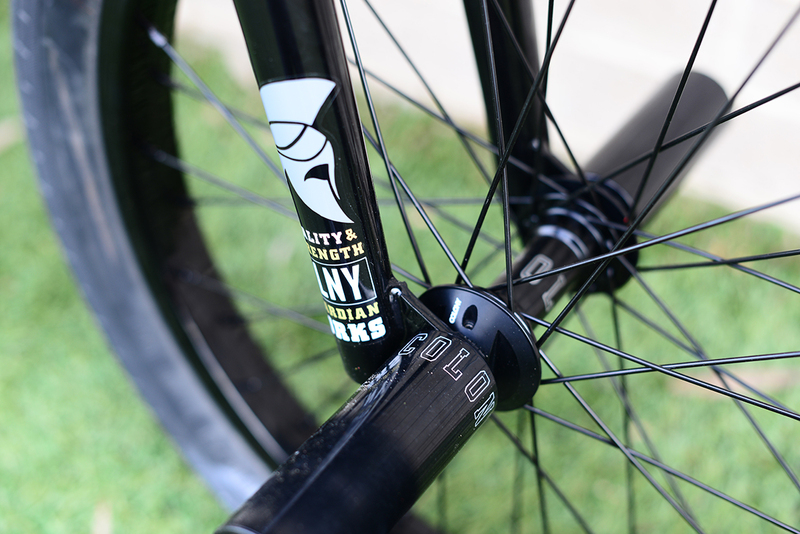 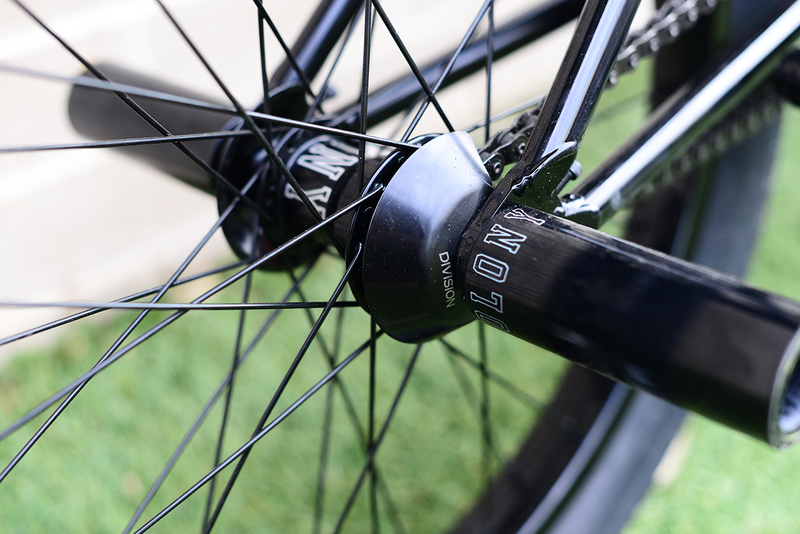 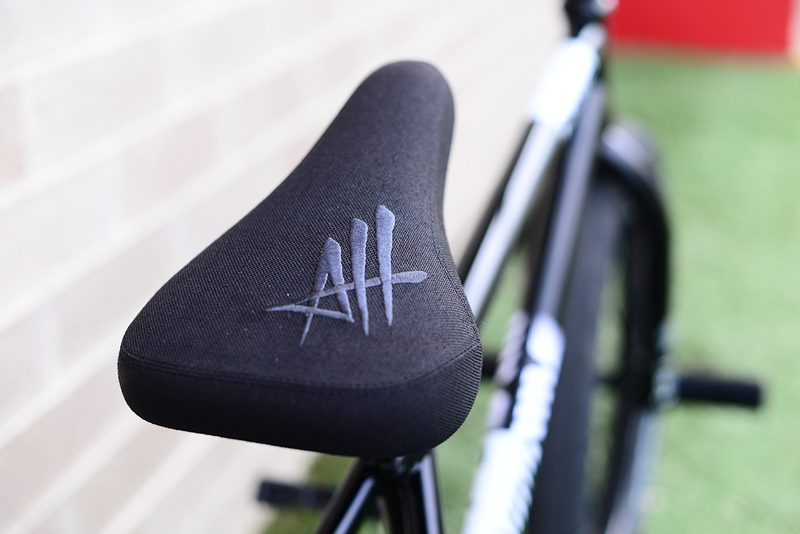 Hubs: Wasp front / Freecoaster rear.